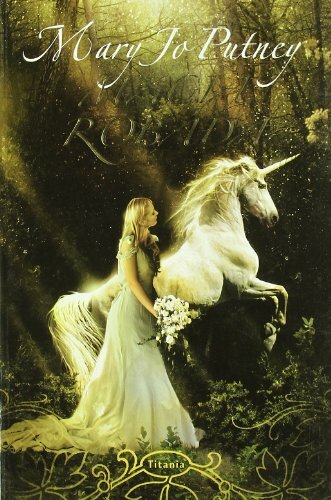 Assigned the task of ensuring that those of the Lineage do not misuse their powers, Simon Malmain, Earl of Falconer, confronts a rogue Guardian, Lord Drayton, who uses a spell to transform Malmain into a unicorn. If you have any questions about this product by Brand: Urano, contact us by completing and submitting the form below. If you are looking for a specif part number, please include it with your message.